On my last visit to Odaiba I was meeting a friend and we wanted to eat something sweet. 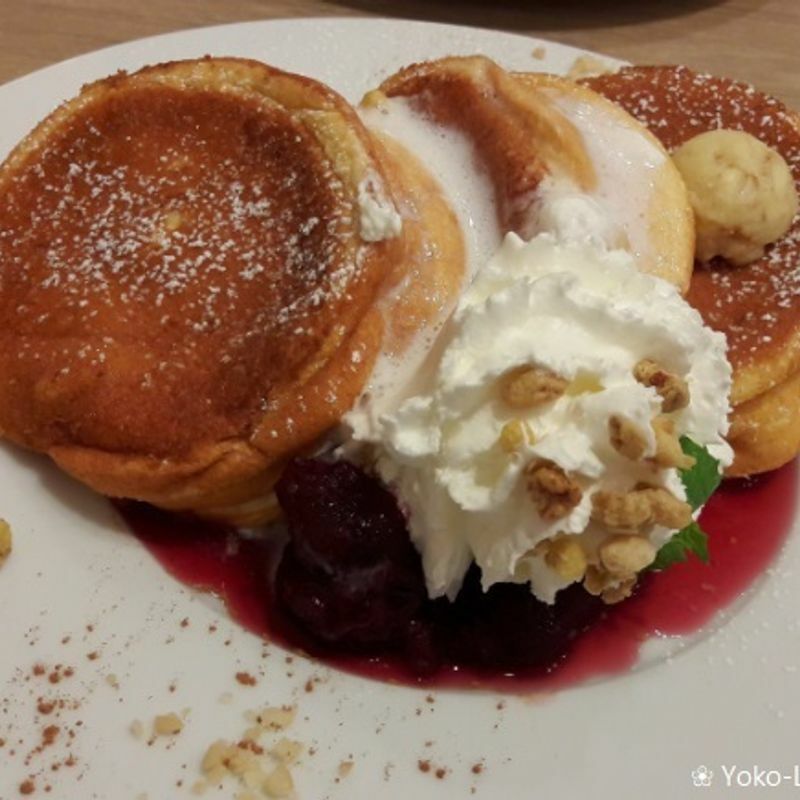 Because I am a fan of pancakes we ended up at the Shonan Pancakes (湘南パンケーキ) inside Venus Fort. 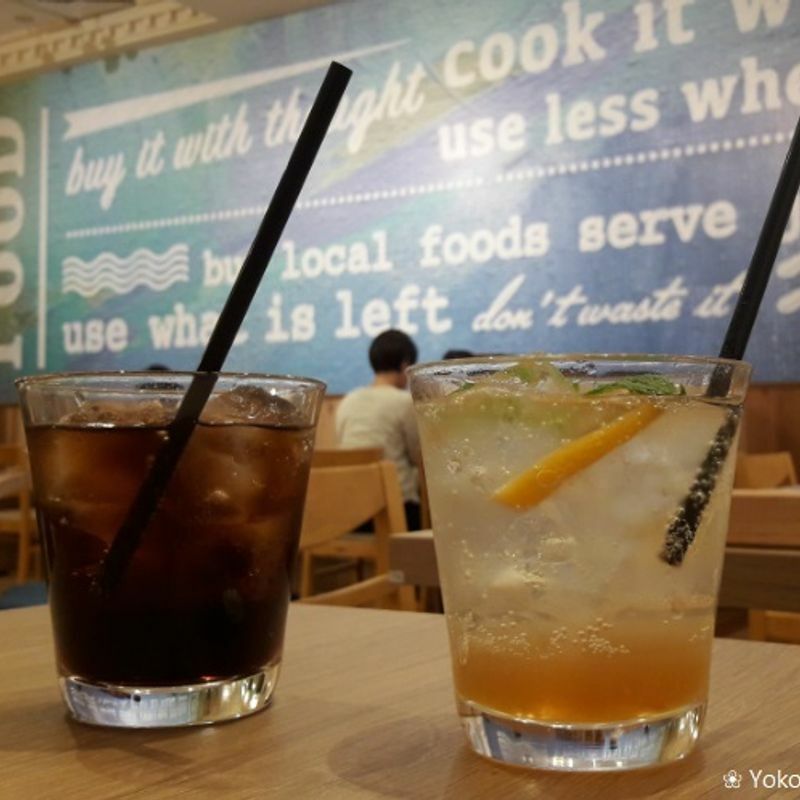 The main café of this branch is located at Odawara, but also has opened some more shops at other locations. Mainly they are offering pancakes with different toppings. These can be sweet with fruits, but also heartful with potatoes, ham & egg or avocado. They even have a few other dishes. By ordering you can choose if you want two or three pancakes. I had American Cherry Pancakes and those were pretty good. The Shonan Pancakes Odaiba just opened in March 2018 and has a pretty nice design. It is opened every day from 11:00 to 23:00. We were there on a Monday afternoon and it was not very busy so everything went quickly. 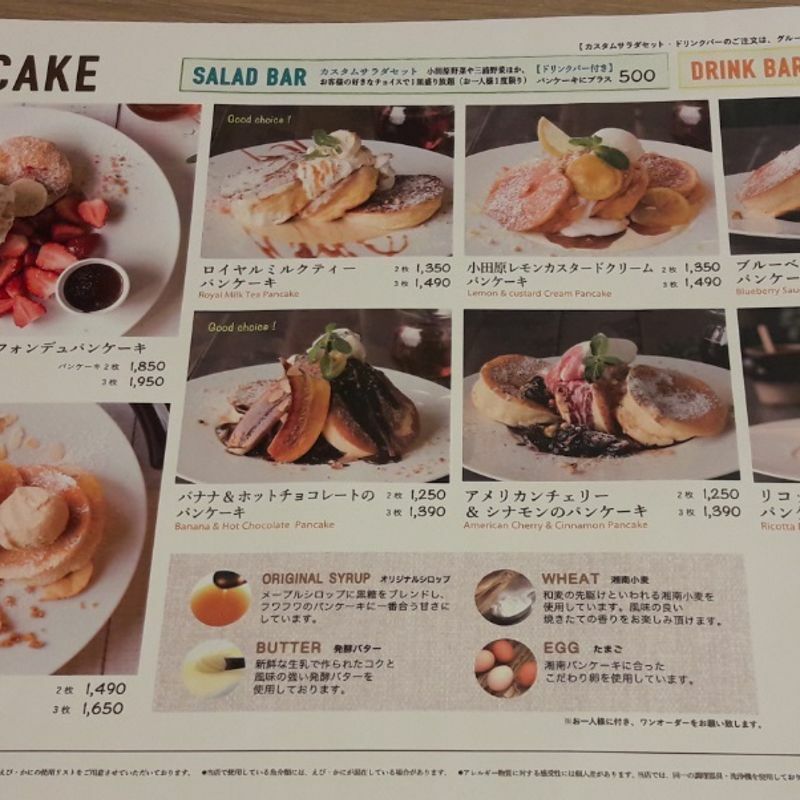 Prices range between 900 yen to 1500 yen for the pancake sets. But surely you also can order drinks there, too.